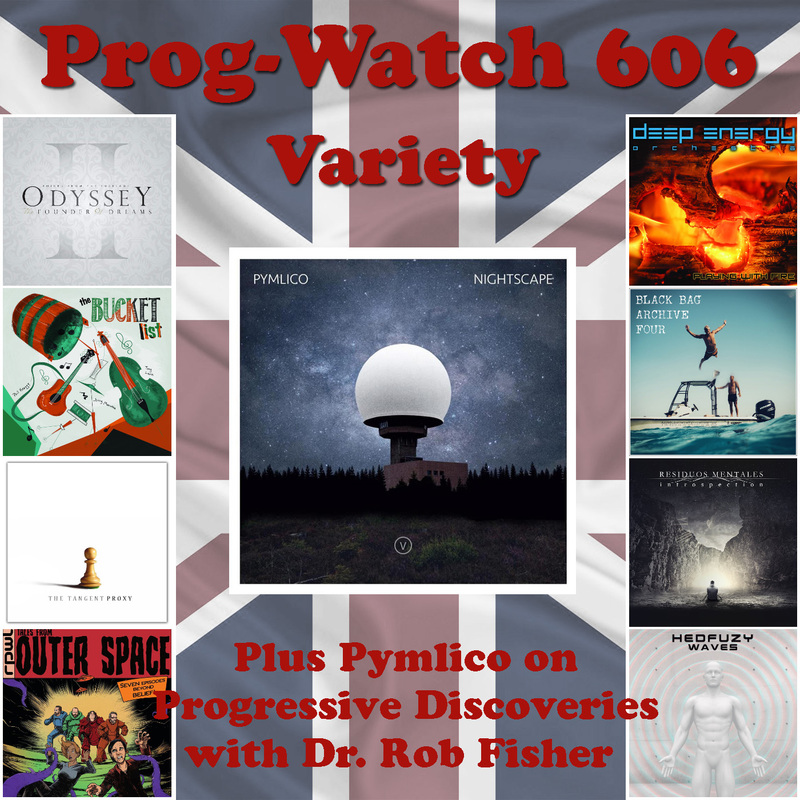 Prog-Watch 540 is Available at Progwatch.com! Posted in: News, Podcast, ProgWatch. Tagged: Shineback, Simon Godfrey, Tinyfish, Valdez. 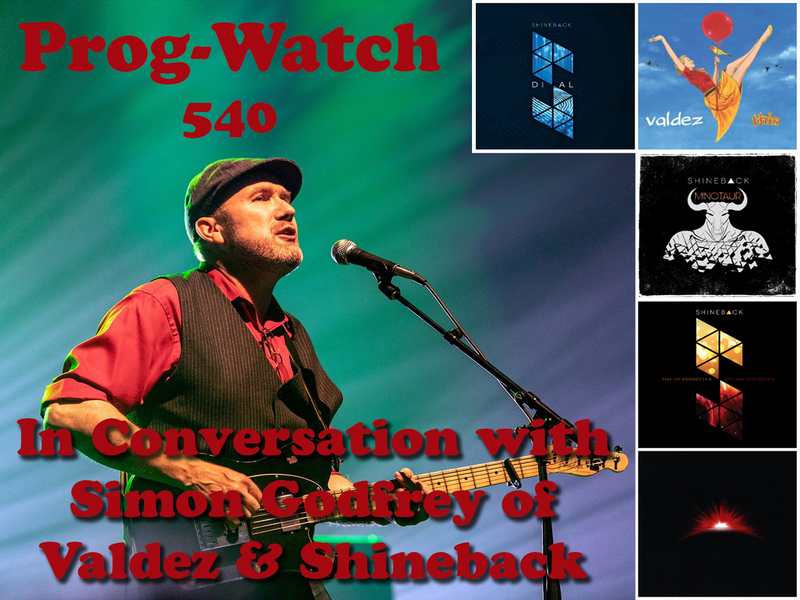 This week on Prog-Watch my special guest is Simon Godfrey of Tinyfish, Valdez & Shineback! Hear some of my chat with the always-entertaining Simon, plus music from all of his bands, including several from the new Shineback album “Dial”! Next week: Martin Barre of Jethro Tull fame!